Global Free Shipping On All ORDERS!!!. Professional: Include 5 different blades! 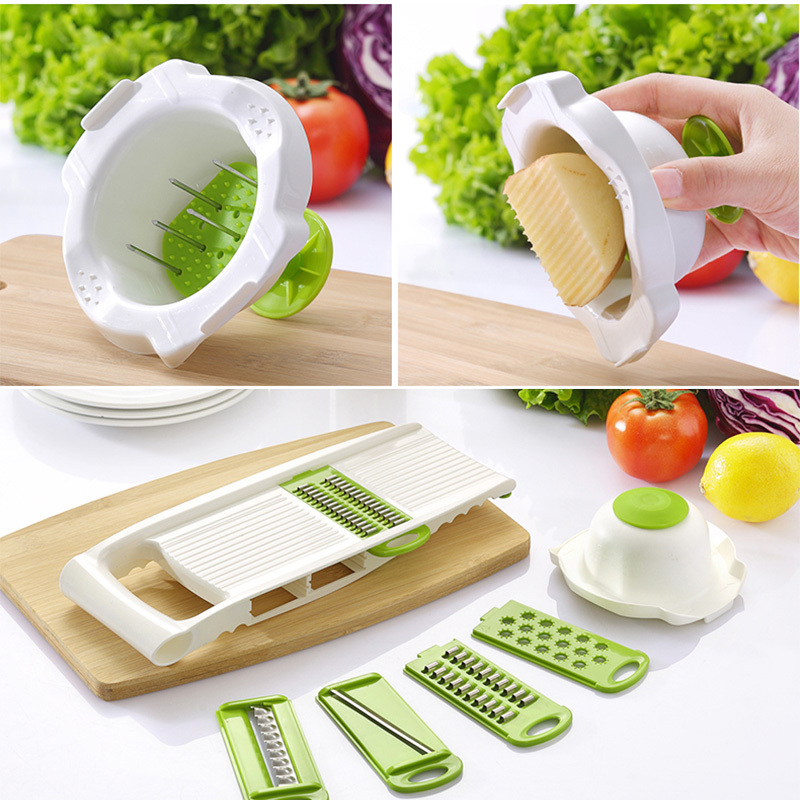 You can cut food into multi shapes you want effortlessly ! 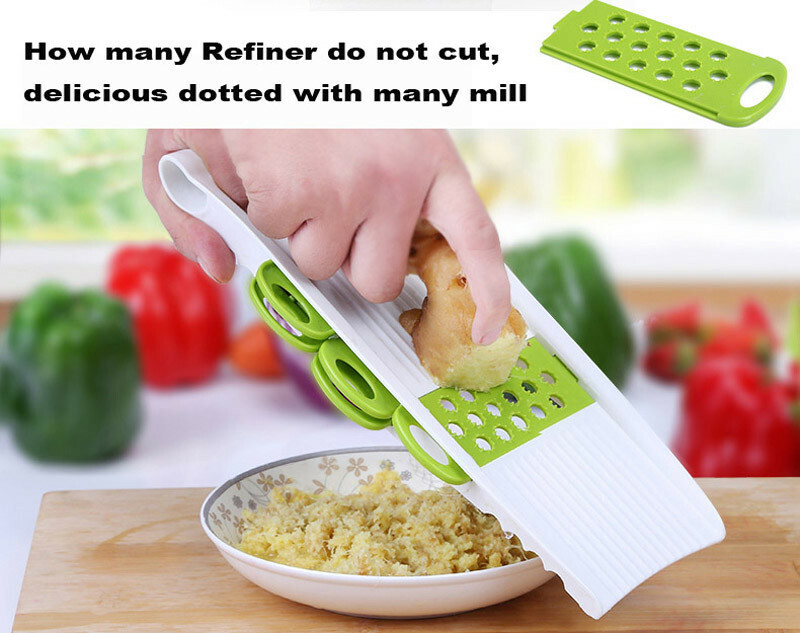 Bring a lot of fun to your home cooking! 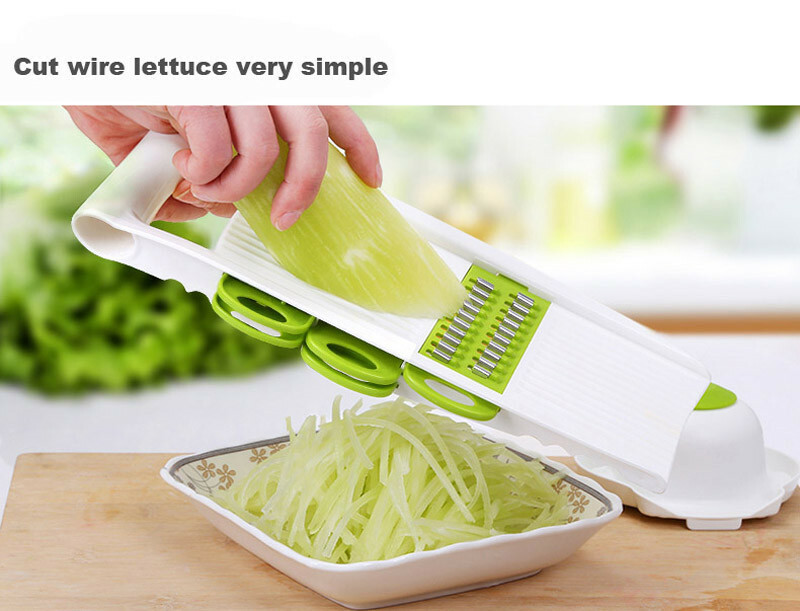 Time Saving: Cut vegetable, fruit more quickly and averagely than kitchen knifes. 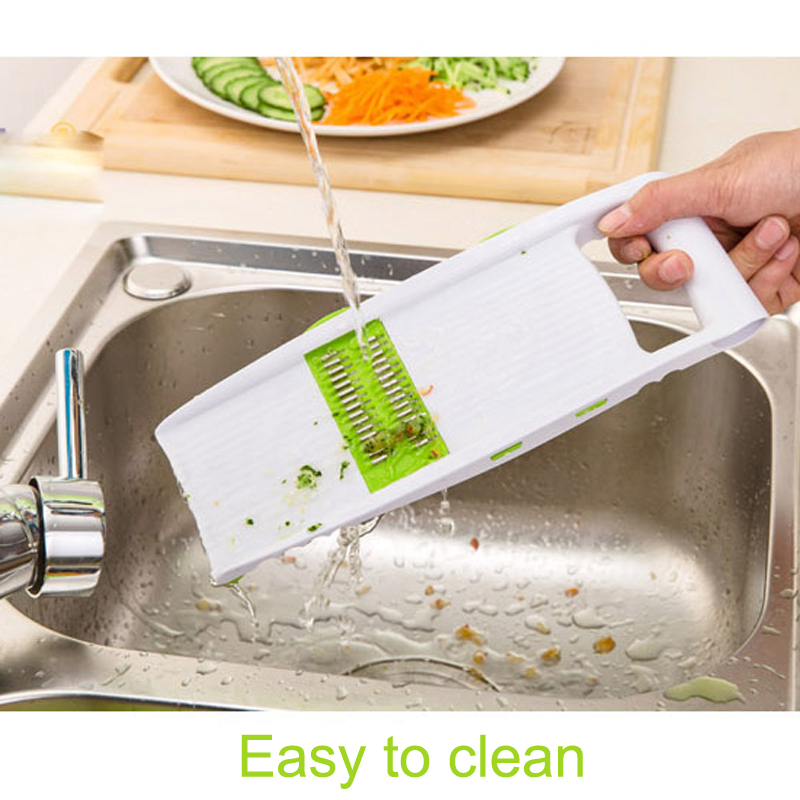 Also easy for cleaning and storage. Safe: Protective hat keep your fingers away from hurt by blades. Healthy : Keep the freshness and nutrition in vegetable and fruit. Enjoy healthy food with your family or friends. Durable : Made with strong ABS material which can last a long time. It’ll make quick work of the veggies of the day, whether it’s onions, tomatoes, carrots, or potatoes. 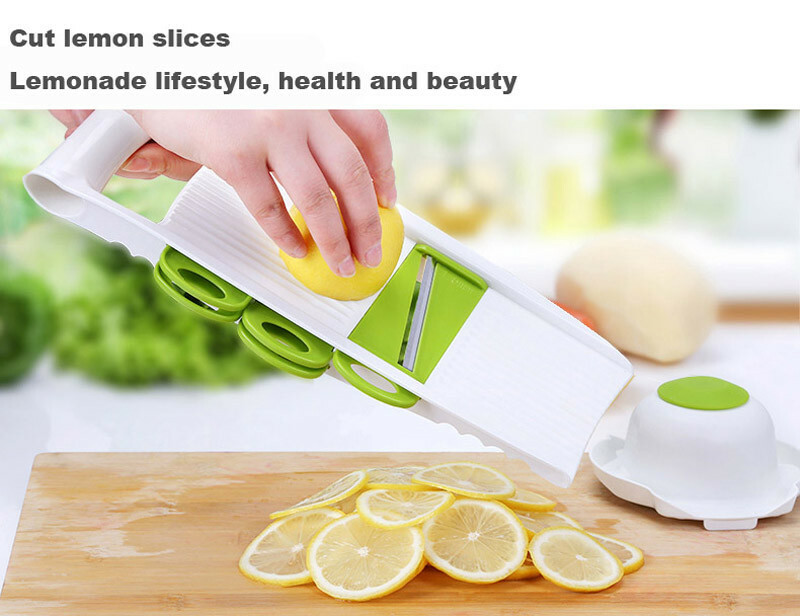 Real WALFOS slicer is made of food grade material.